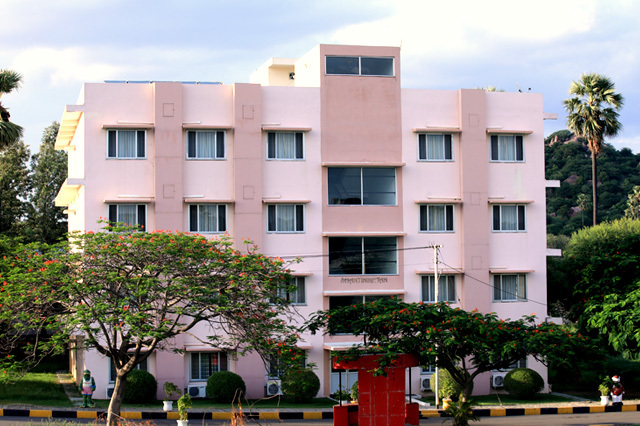 Greens Inn is a 2-star property located 5 km away from Ramoji Film City. 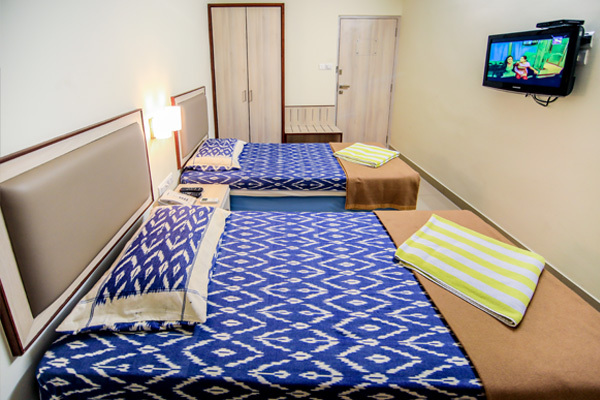 Greens Inn offers comfortable accommodation with standard amenities. It is best for Groups, Friends & Families to relax together. 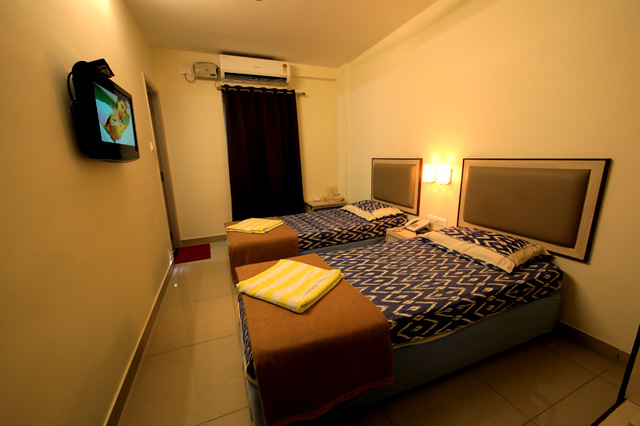 give you the immense feeling of homely stay. 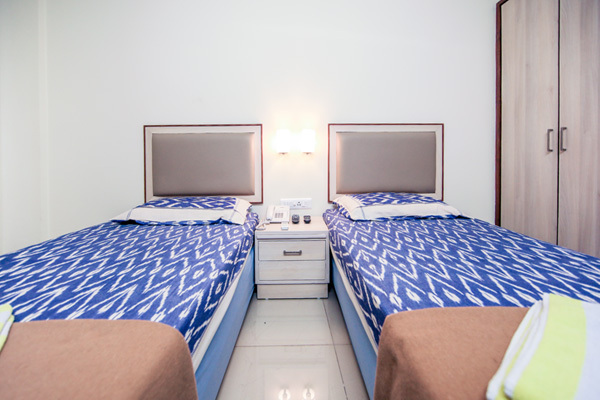 Enjoy your stay with warm hospitality, comfort and convenience. 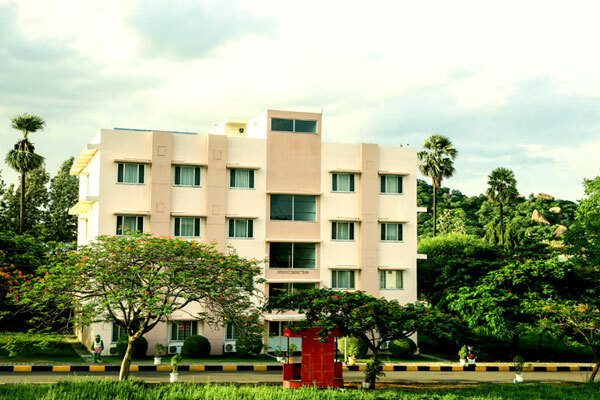 Emerald provides excellent comfortable accommodation with standard amenities. It is the best for the group of family to enjoy & relax amidst the beauty of nature. Relax & Refresh with the ultimate homely stay in the lap of nature. 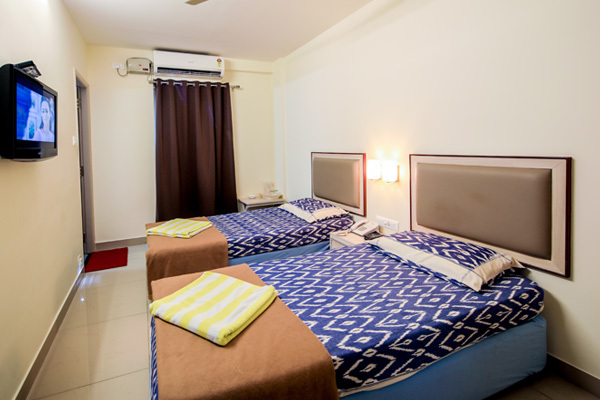 All the rooms in Ruby are well furnished with required amenities & has common bathroom for every three rooms. 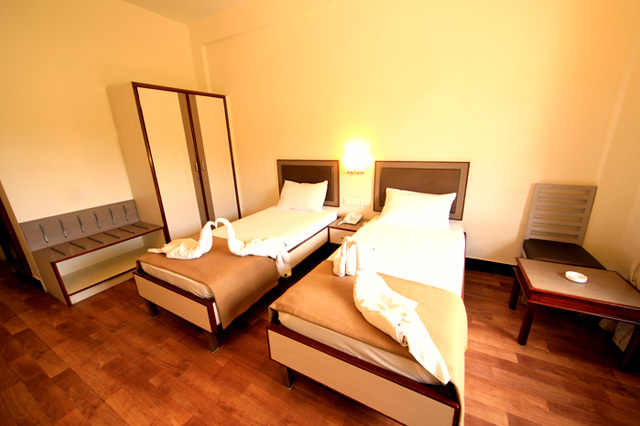 Stay in Amber guarantees you a peaceful & relaxing stay. 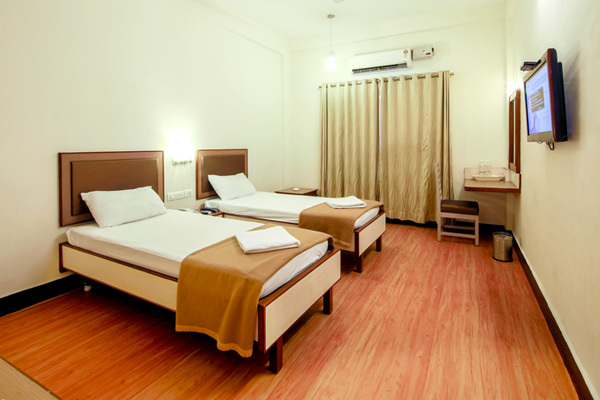 A host of facilities makes your stay hassle-free with all standard amenities. Taxes on the Package Amount: Aggregate of all taxes (Luxury Tax, Service Tax and VAT) as applicable. STAY ON AN ECONOMY PACKAGE IN A QUIET AND CALM ABODE ,AT THE FOOT OF A HILLOCK.